The 1990's were an amazing decade for toys. We just barely missed the monsters craze from the 1980's with some really iconic toys such as a Rubik's cube, lite brites and SIMON, but the '90s is when technology really started having an impact on the way kids played with their dolls, action figures, and eventually, virtual pets. 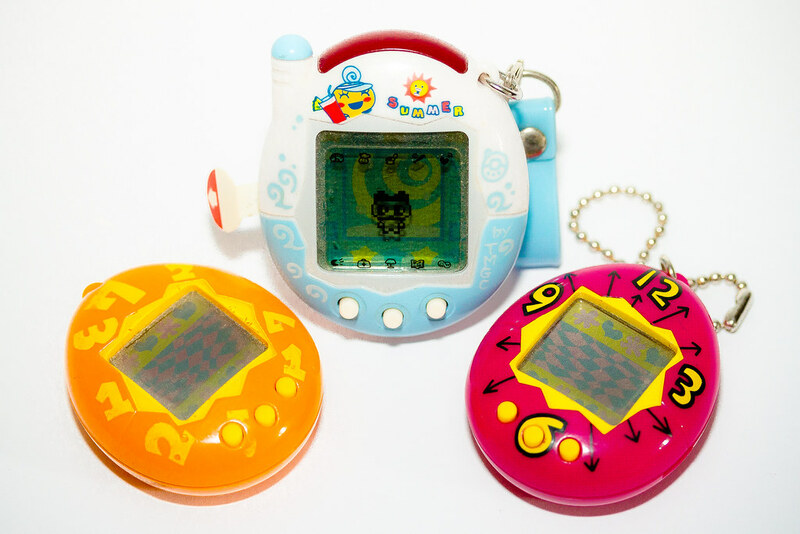 From POGs to Barnyard Commandos, to Yak Bak, laser pointers, and TIGER games, the following is a votable list of the most nostalgia-inducing '90s kids toys. Vote up the ones you had, vote down the ones you either wanted and didn't get or just plain old hated. Add any you can think of that are missing and have fun going through what most people's attics are currently filled with. These are the best toys of the '90s. Toys have only gotten worse.